My boyfriend loves to cook, and lucky for me, he is also an awesome cook. His cooking skills cross over into the mixology world and I'm constantly supplied and surprised by insanely delicious drinks. One of our household staples is a lemon drop, and not just your average lemon drop - it's basically a martini with a lemon squeezed into it. What makes it so delicious is the tart citrus and the lack of any real sweetness (we're not into sweet drinks or mixes). You can essentially drink as many as you want, though I suppose you do have to worry about the enamel coming off of your teeth from the tart lemon. The recipe is below, for those that are so citrus-ly inclined! We juice half of a lemon per shot of vodka for this cocktail. 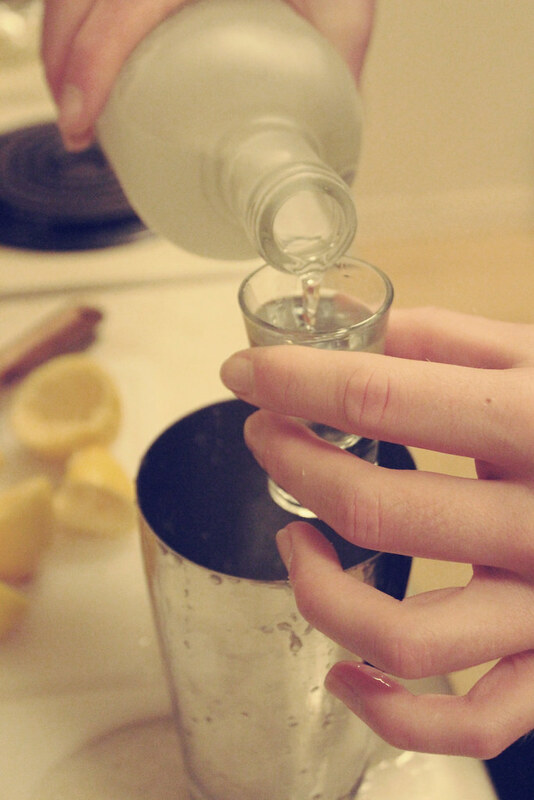 As we usually use two shots of vodka for one drink, it's one medium lemon. 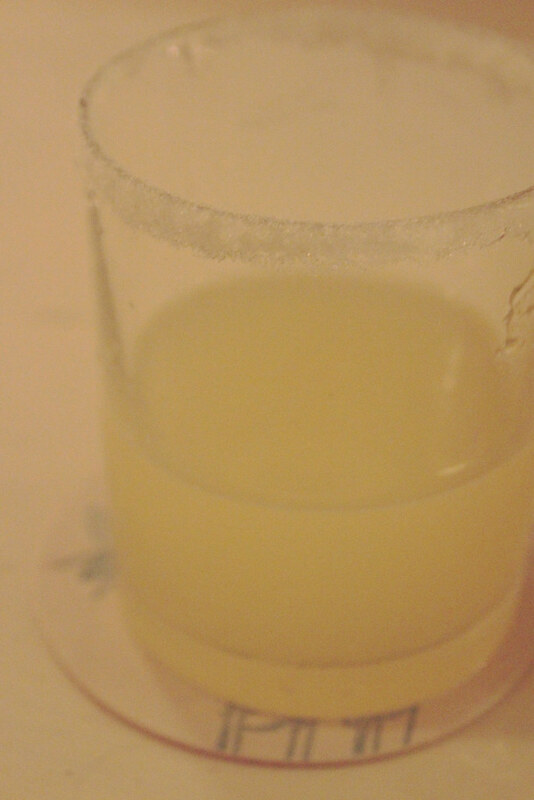 The key to this drink is Absolut Citron - two shots per drink, as mentioned above. Keep the Absolut in the freezer prior to mixing your drink in a big shaker. 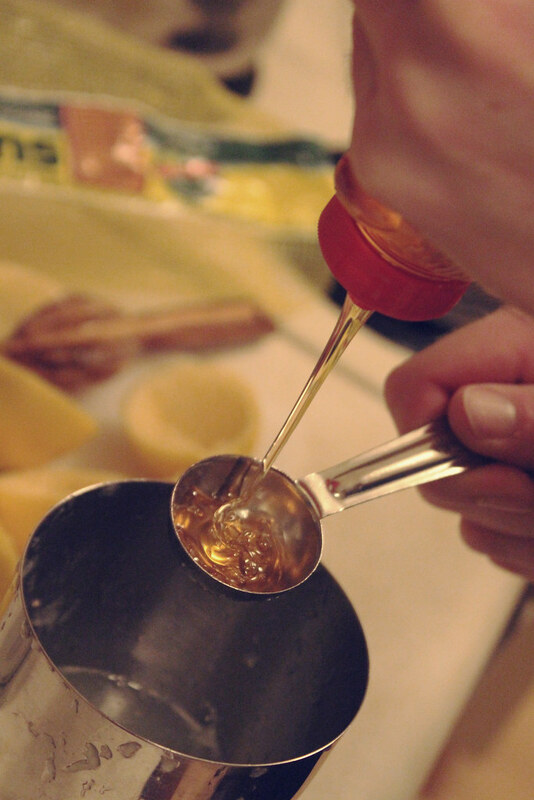 We always add a quarter of a shot of triple sec just to cut the tart-ness of the lemony mix! 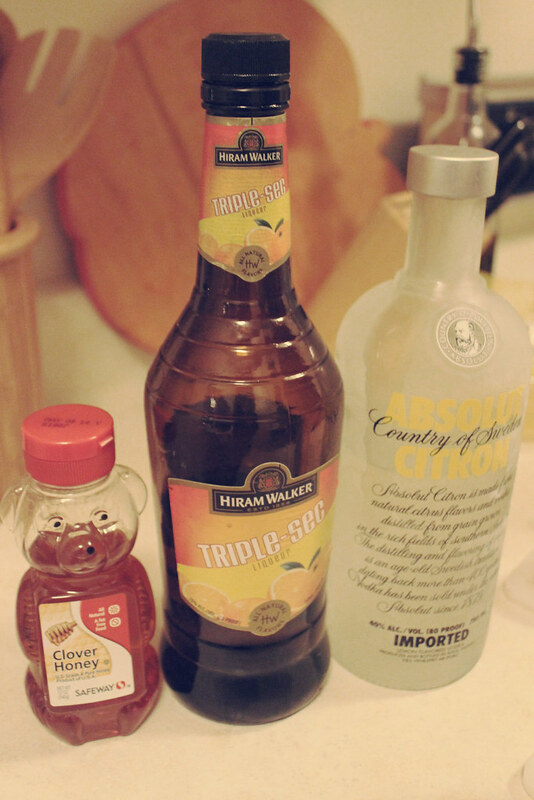 And a trick we recently learned is a tablespoon of honey per cocktail gives it a richer flavor. 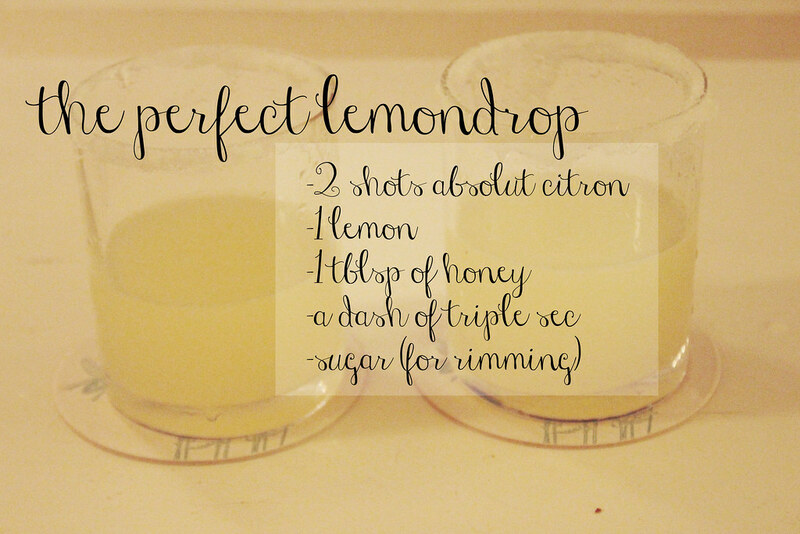 We tried a honey lemonade recently at a local sandwich shop and it was so delicious, we modified our classic drink recipe. Sugar the rims of a martini glass (can you tell that we're in the market for martini glasses? ), and you're good to go. 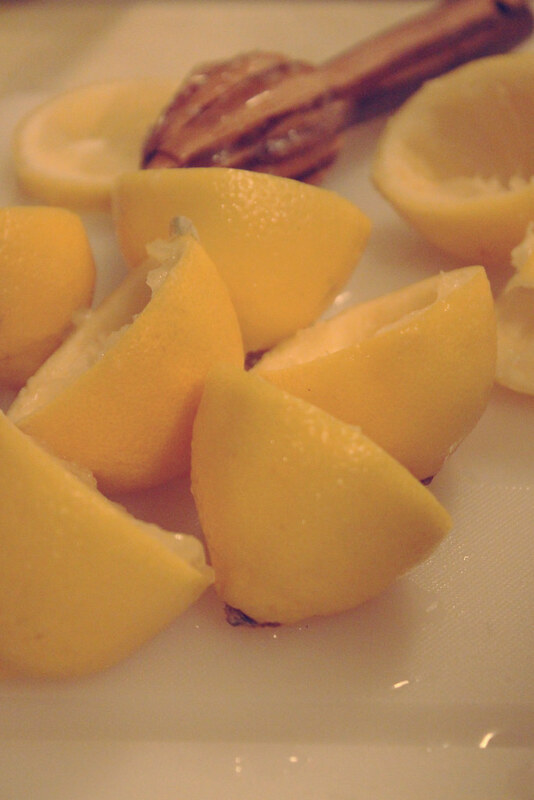 Don't forget to strain your drink as those lemon seeds are a terrible thing to get caught in your teeth. Enjoy! Let me know if this turns out to be successful for you or what you've modified it with! We'd love to hear. mmm looks good! I love lemon drops! This looks amazing!! Lemonade is my all time favorite, toss in some alcohol and it only makes it better! Can't wait to try this, thanks for sharing! who doesnt love a good lemon drop? no one! This looks awesome! 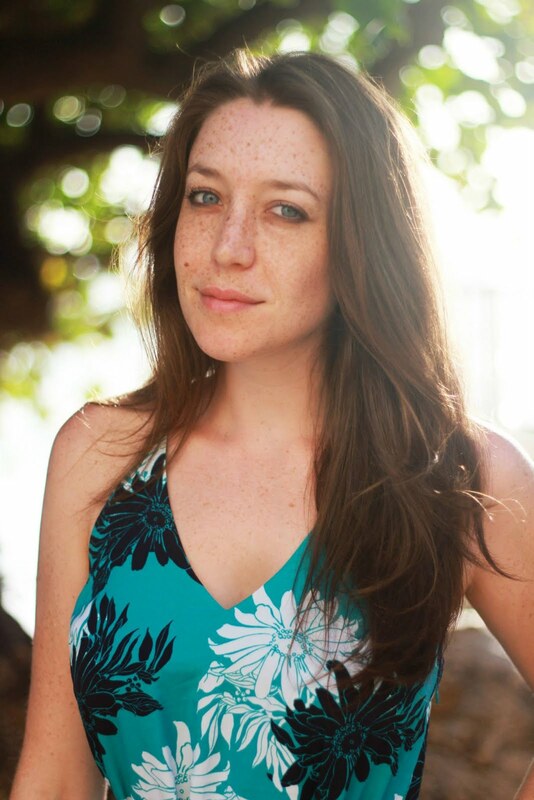 Love your blog style! I want a sip :) I love lemondrops! I LOVE everything lemon, so this looks SO amazing...can't wait to try! omg i LOVE this drink! so good! !